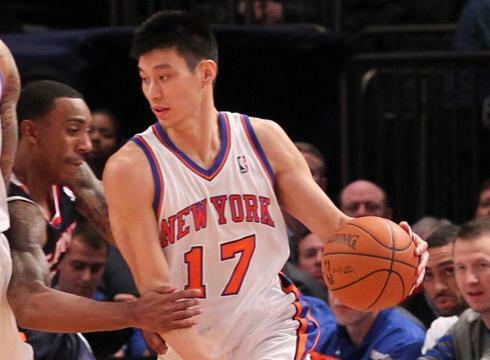 Since Jeremy Lin and Linsanity swept the nation earlier this month, the price of New York Knicks tickets have skyrocketed. How would you like to sit in the 100 section for free? Our friends at Dealery are running a contest for two free tickets to see the Knicks face the Cleveland Cavilers this Wednesday. The seats are in section 104. You can enter here via their Facebook page. How'd i miss it when i get ur emails every night... any way to get more instant notification?